If you are looking for a truly unique home decor gift, you’ve come to the right place. Give the gift of a beautiful and unique piece of home decor that will delight the recipient for years to come. From delightful clocks to funny throw pillows to thoughtful wall art, there is a wide variety of home decor gift ideas for you to choose from. 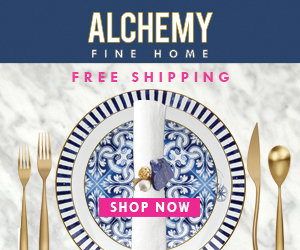 Collected from some of the world’s leading manufacturers and retailers of unique home decor gits, you’re sure to find that perfect treasure for that special someone. Browse the entire collection of unique home decor gifts.